Add new customer or update an existing one in one system and sync the information to the other. Order information sync to automate and streamline order processing. Manage product information from a single system and sync updates to the others. Get access to inventory levels, regardless of the origin of sales for improved customer experience. 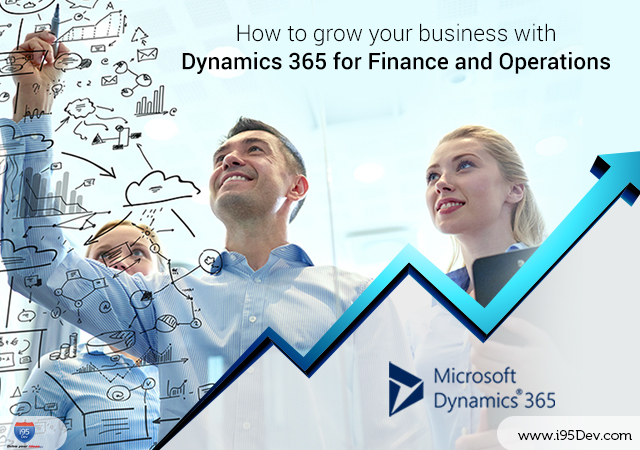 Attract customers with special prices without worrying about information sync to your ERP system. Leverage credit limits assigned to your customers in GP by extending Magento to support them. Want to see these in action. 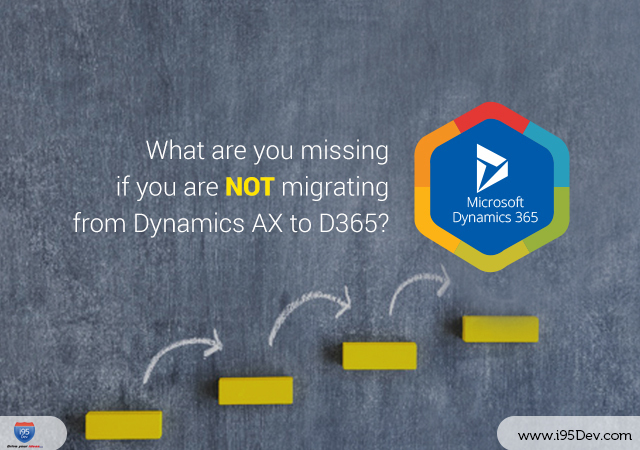 Efficiently manage your inventory and avoid overselling your products with product and inventory sync between Magento eCommerce and Microsoft Dynamics GP systems. You can now manage your product and inventory information in one system (Dynamics GP) and i95Dev Magento GP Connect will automatically sync this information back to the Magento eCommerce System. Magento GP Connect enables you to streamline and automate your order fulfillment process allowing you to process more orders with the same resources. Businesses can now increase sales by adopting new channels like eCommerce, online marketplaces, etc. with little incremental effort by managing information from one system. An integrated ecosystem will not only take you one step closer to providing your customers the Omni-channel experience but also enables you to improve customer experience by providing self-service portals. 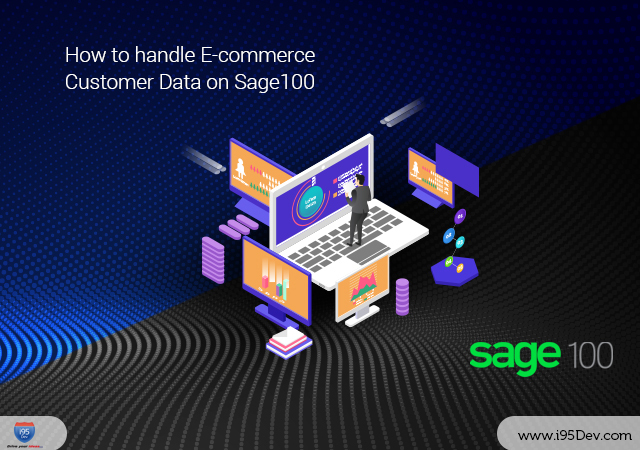 It also helps you improve customer satisfaction by keeping informed about their order status by syncing shipping and tracking information from Dynamics GP to Magento. Eliminate unproductive, repetitive and manual tasks and let your resources focus on things which really matter. 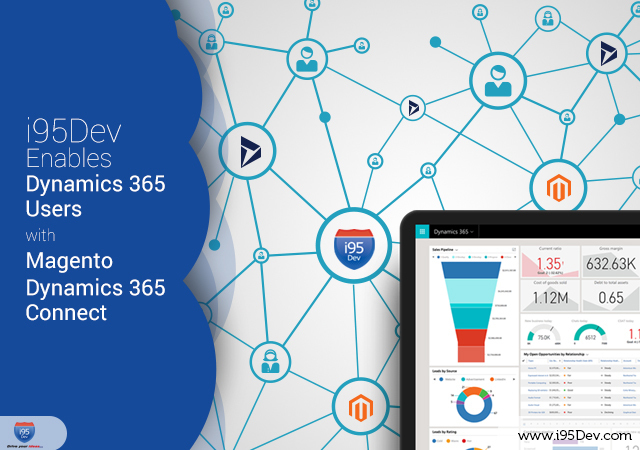 Magento Dynamics GP integration also improves the operational efficiency by reducing the number of errors (common in manual data transfers) and streamlining business processes. By eliminating manual labor and improving productivity business can also observe reduced costs and improved margins. Add-on to manage sales persons, sales commission and assign customers while enabling your sales persons to access all relevant information on the move. Leverage the popularity of third-party marketplaces like eBay and Amazon to gain more market exposure for your brand, incrementally growing sales at a minimum cost. Extend Magento to support complete RFQ (Request for Quote) functionality. The add-on also syncs the relevant information between Magento and Dynamics ERP System. Add multi-warehouse management support to Magento. Create multiple warehouses, assign them to specific stores or products, track inventory and much more. Extend Magento to support partial order fulfillment; generate multiple shipments and invoices for a single order and sync the information back to the ERP system. Returns are a critical part of any eCommerce business. The add-on allows you to sync returns and all the related information back to the Dynamics ERP system. Streamline your order fulfillment process by automating invoice generation on shipment creation. Supported only for orders with selected payment methods. Enhance the purchase experience of your customers by allowing them to ship items in their order to multiple addresses from the convenience of their home.